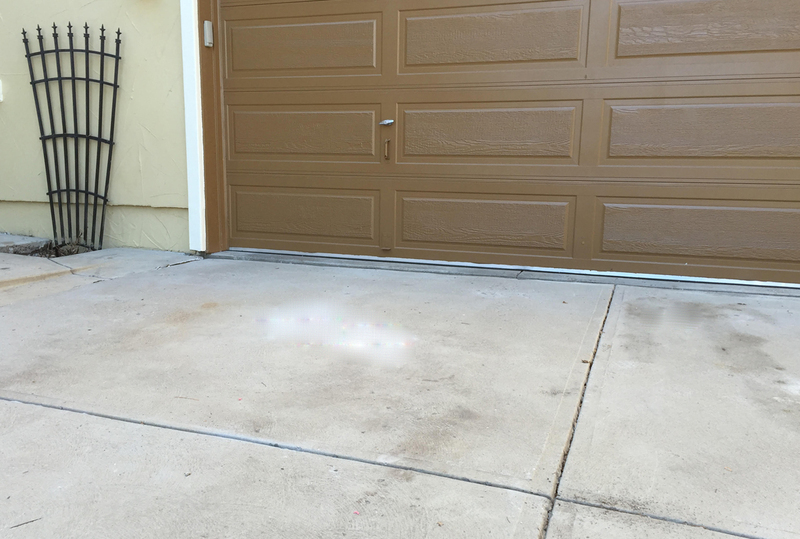 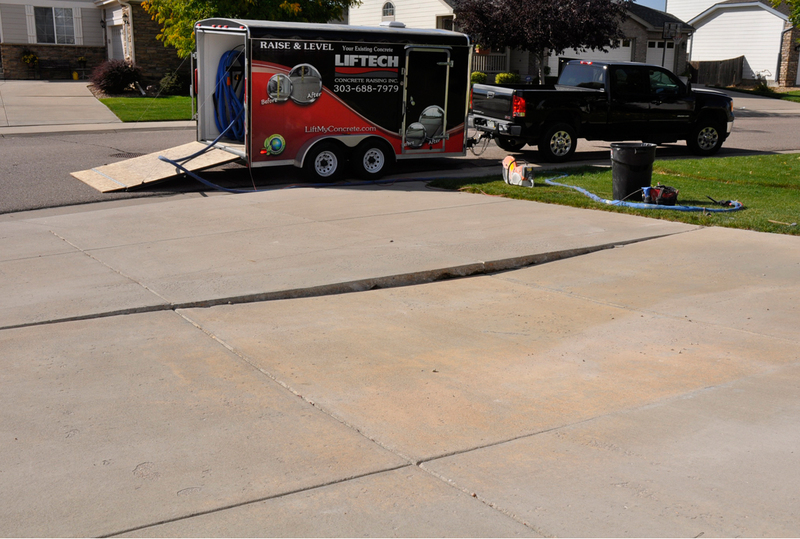 Raising and leveling large concrete areas like driveways and garage aprons is far more cost-effective than removal and replacement, and offers a permanent solution. 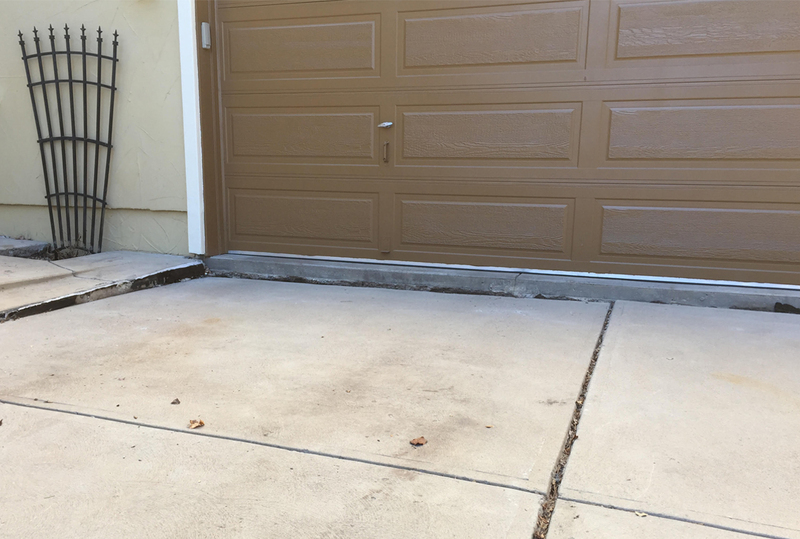 Unlike replacement, polyurethane injections will stabilize the underlying soil which concrete replacement alone will not do. 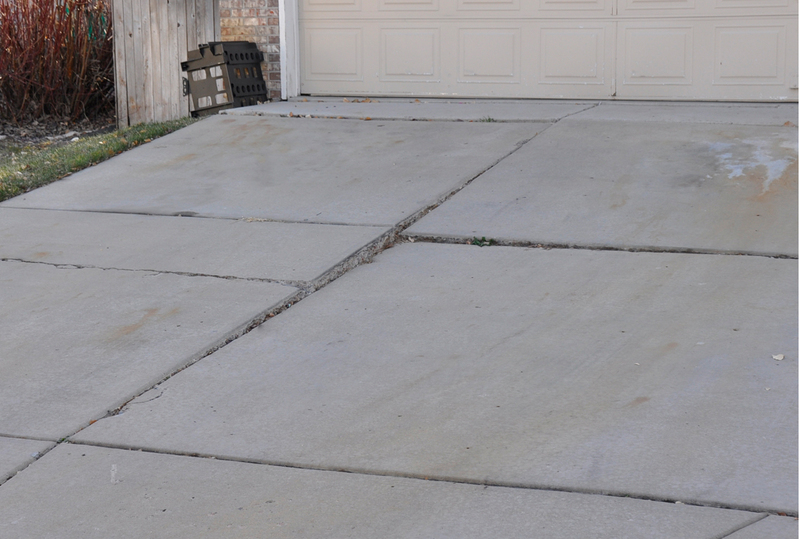 Also, the polyurethane concrete repair process can be performed without disrupting the surrounding landscape. 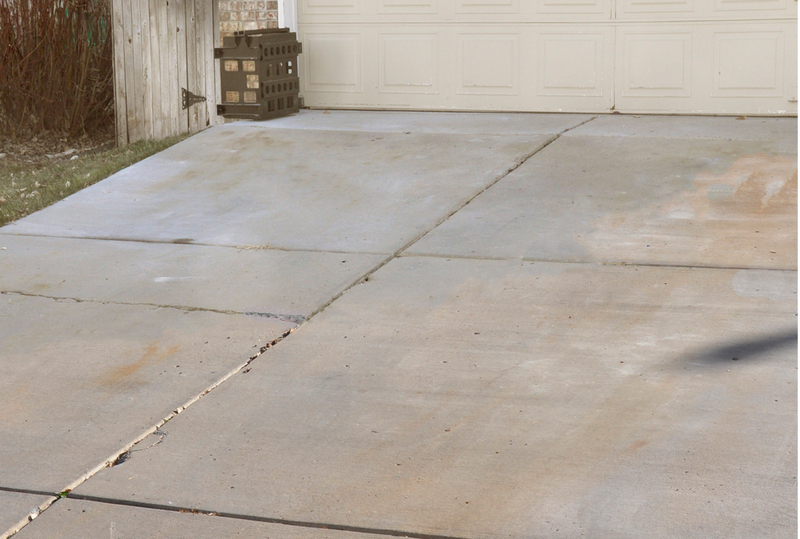 Best of all, you can park your vehicles on your driveway again by the time we’ve pulled away! 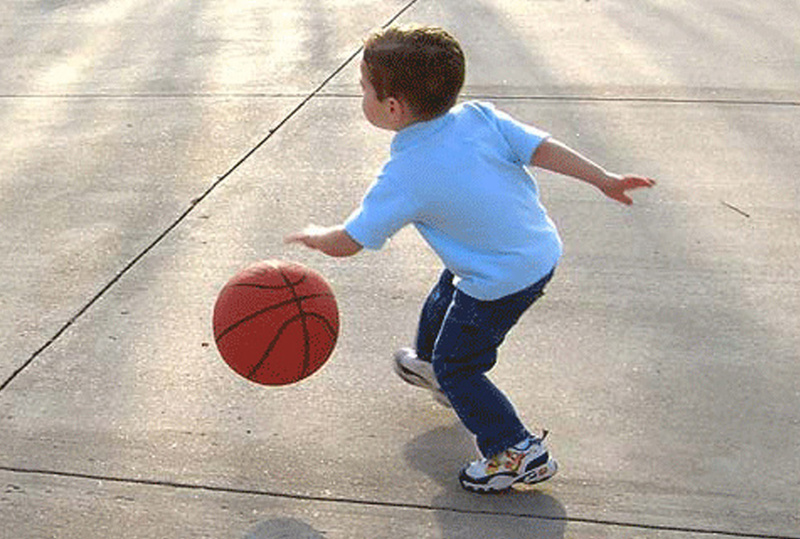 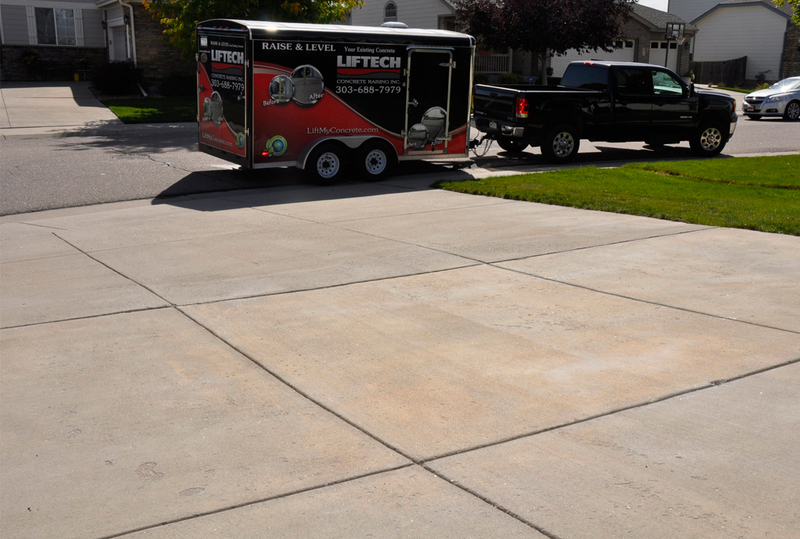 Contact Liftech for your driveway repair project.